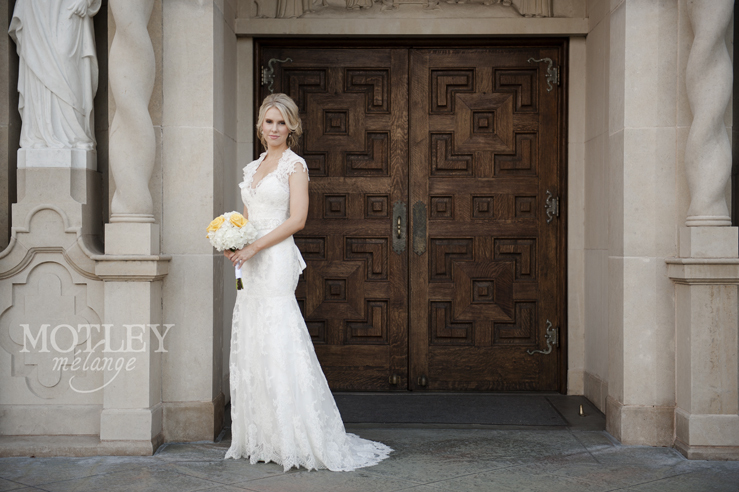 Houston Wedding Photographer: This Houston bridal session at St. Anne’s Catholic Church paired with the unpredictable Texas weather made this bridal session quite a surprise! 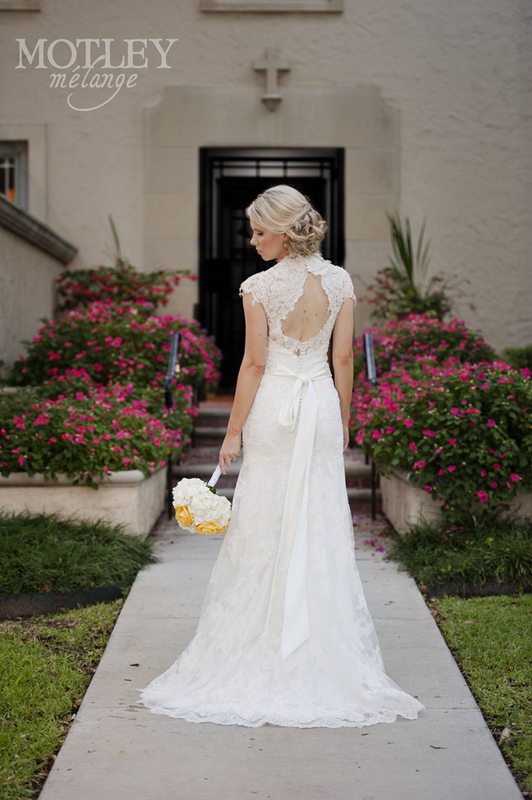 I love architectural bridal sessions in Houston at old churches, historic libraries and classic venues. 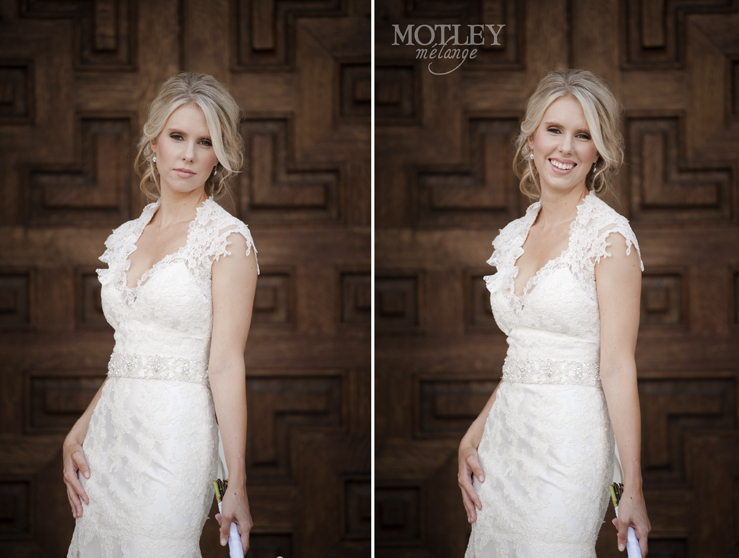 The vintage feel paired with the elegant grace of a wedding dress makes for a dramatic image! Camille and I arrived at St. Anne’s and when I saw her dress, I was AMAZED! The last time I had seen this beauty was during the winter for her Hermann Park engagement session with beau, Brian, and there were a lot of scarves, boots, and sweaters involved. (Hermann Park is a VERY popular engagement session location in Houston for all you brides-to-be who are looking for a “green” theme!) Now that’s it’s Spring time and the layers have been shed, Camille’s figure was beyond perfect for this form fitting full laced dress! Her hair, her shoes, her jewelry; it was all so perfect for the classic and vintage style of her dress. And yes, this gal is a career woman and lawyer. I think Franklin and Bash would be THRILLED to have this hottie on their team!